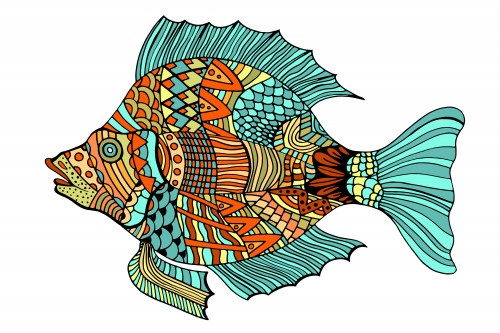 How about creating a beautiful multi-colored fish? 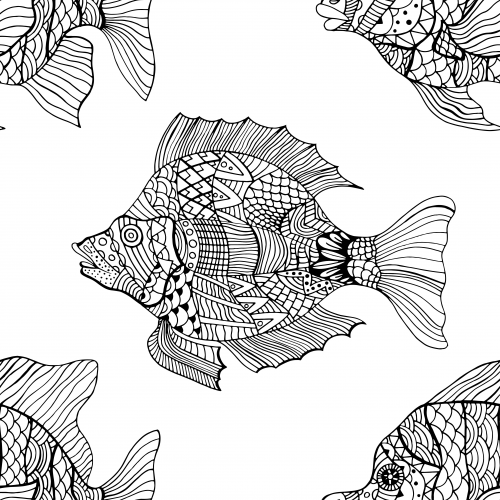 Download and print this amazing Rainbow Fish coloring page and have fun! For an amazing undersea adventure! Believe it or not, coloring has intellectual benefits as well. It utilizes areas of the brain that enhance focus and concentration. It also helps with problem solving and organizational skills. This may sound strange, and like perhaps the usefulness is being stretched, but it is all true. Do you want to know the best part? If you don’t like it, you can always start over by downloading the page all over again for free!